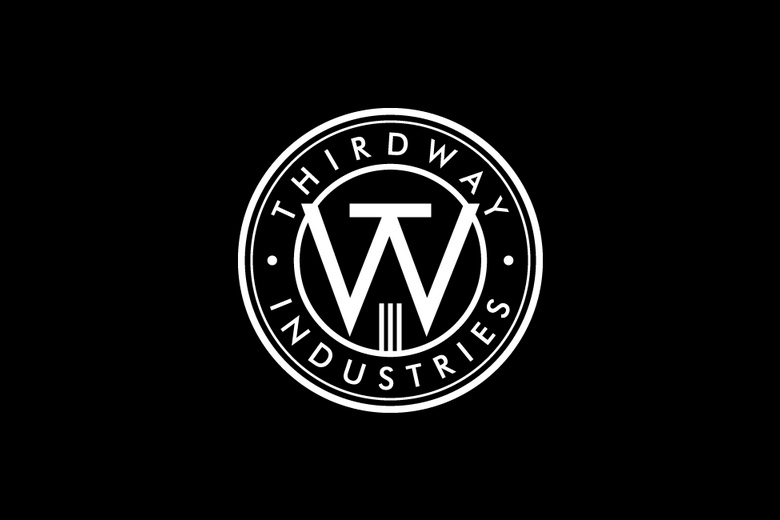 Thirdway Industries is already in Black Friday mood. Some deals are already available and some will be released during the week. 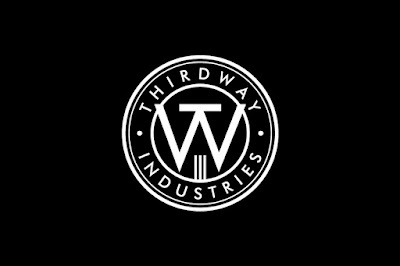 They are offering FREE SHIPPING & DISCOUNT ON EVERYTHING! Offer expires: 24th November 2017.